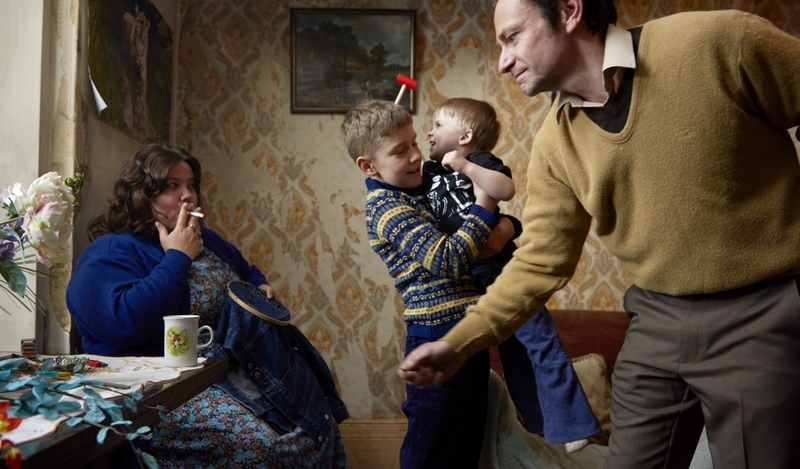 Three episodes of the life of the Billingham family, who lives in the outskirts of Birmingham, England. The characters, who live on the margins of society, perform extreme rituals and break social taboos while they try to get a hold of their lives, which are decided by factors that are out of their control. 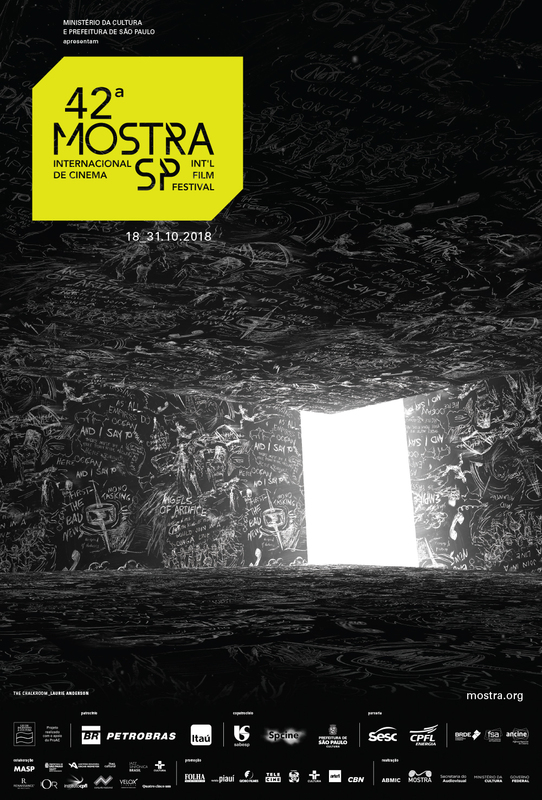 Winner of the Special Jury Prize at Locarno International Film Festival.